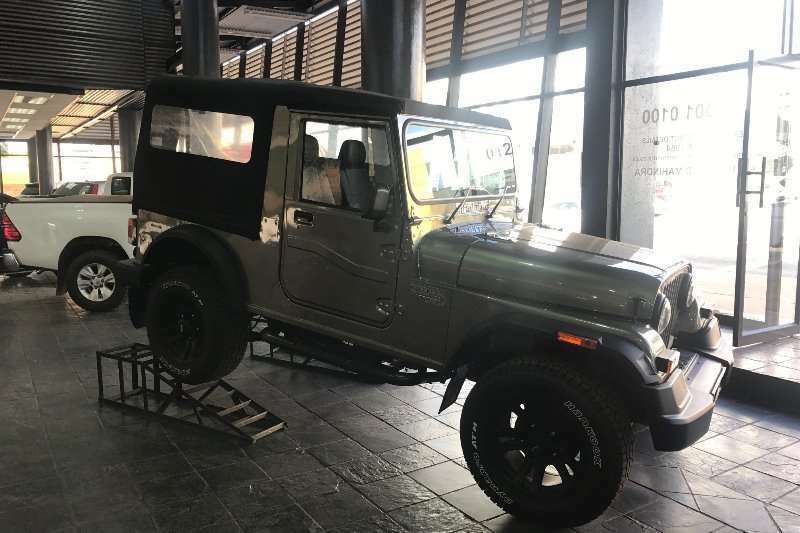 FULL SERVICE HISTORY, . 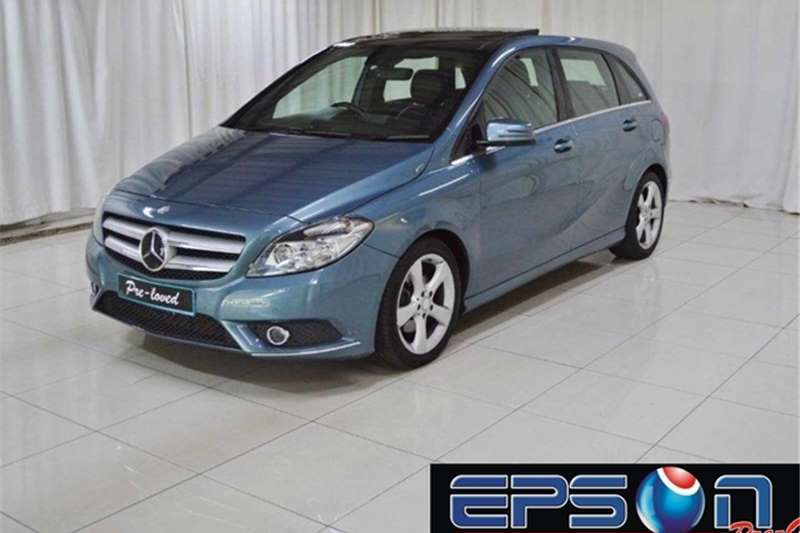 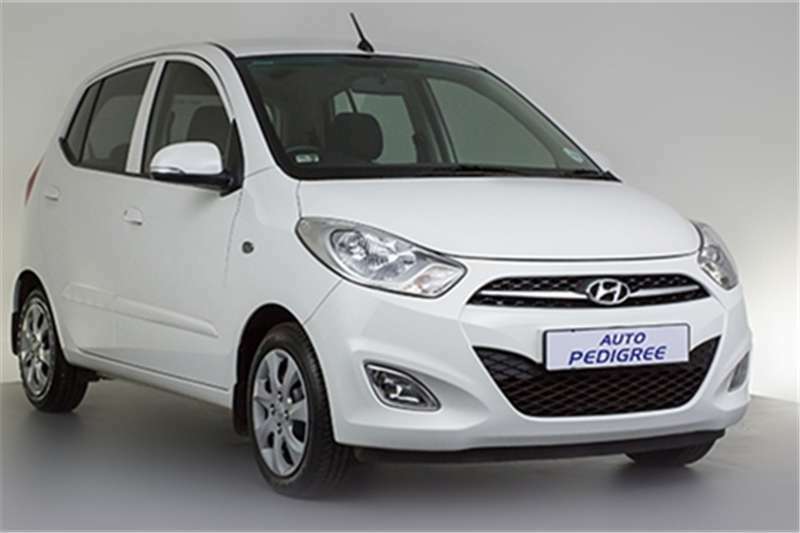 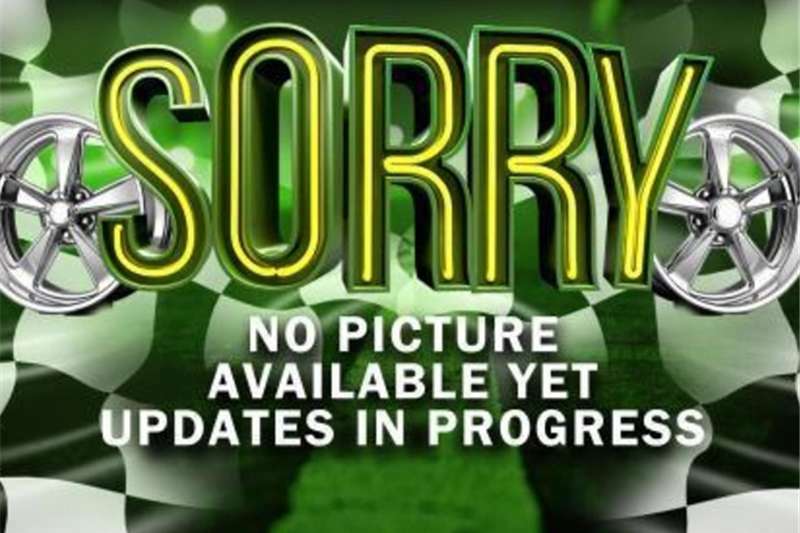 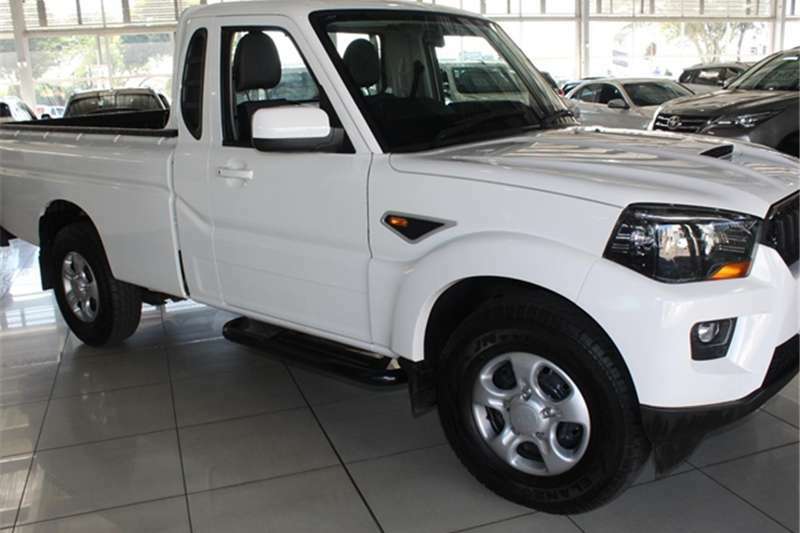 DEMO MODEL WITH ALL PLANS AND WARRANTIES STILL IN PLACE - WE DELIVER COUNTRYWIDE - T's & C's APPLY . 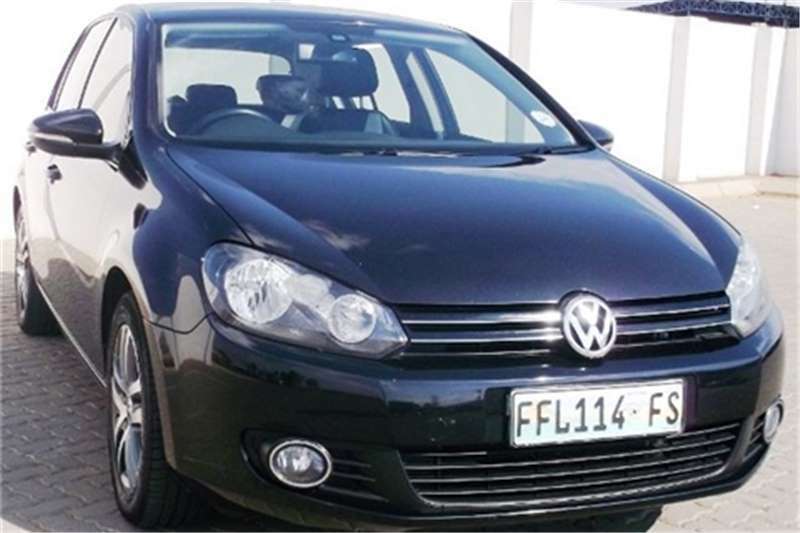 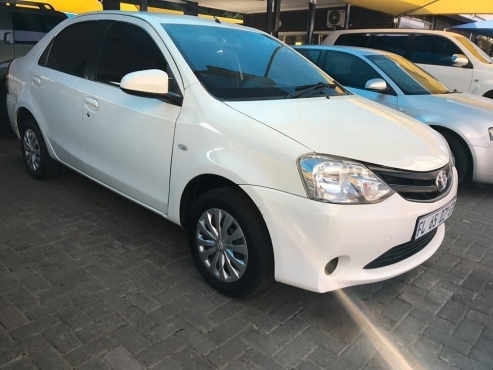 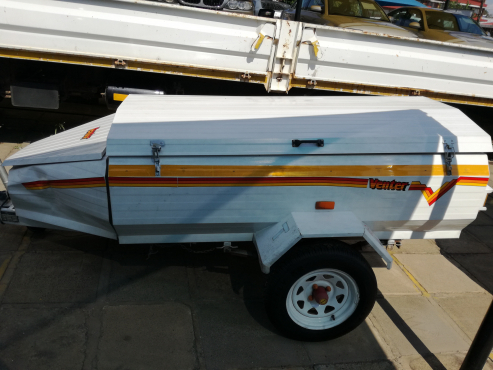 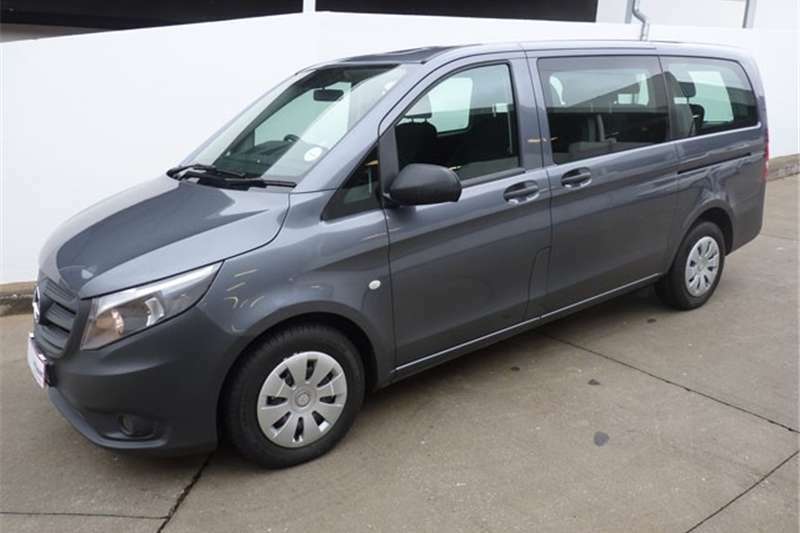 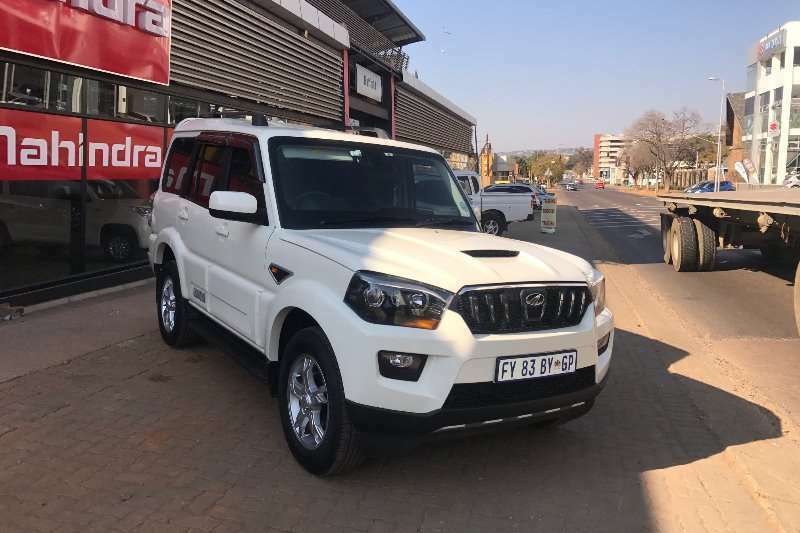 Vehicle Location: Cnr Voortrekker & Padstow Str, Raceview, Alberton. 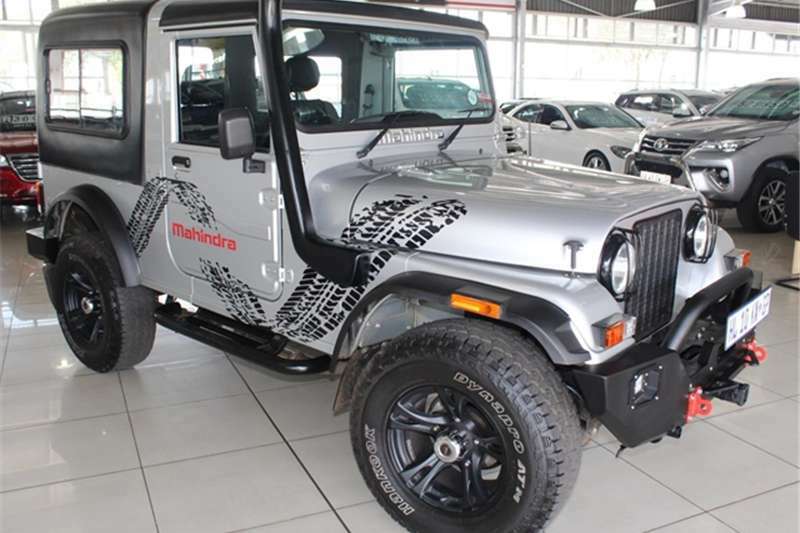 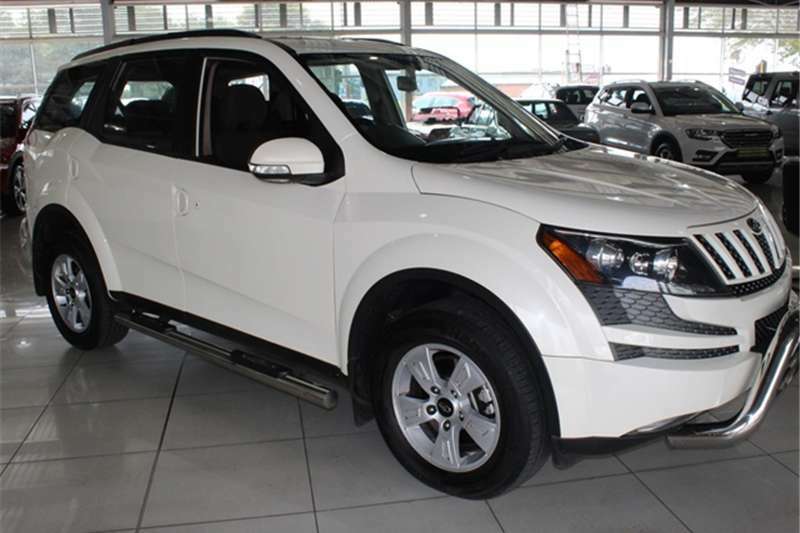 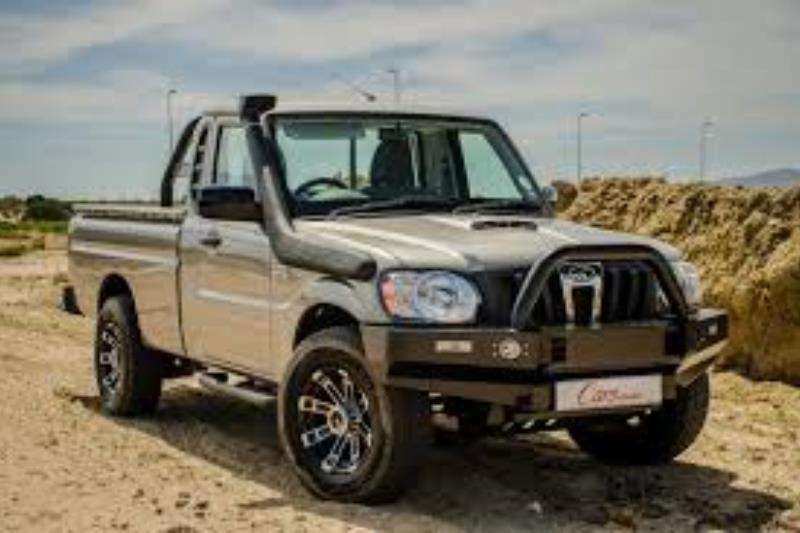 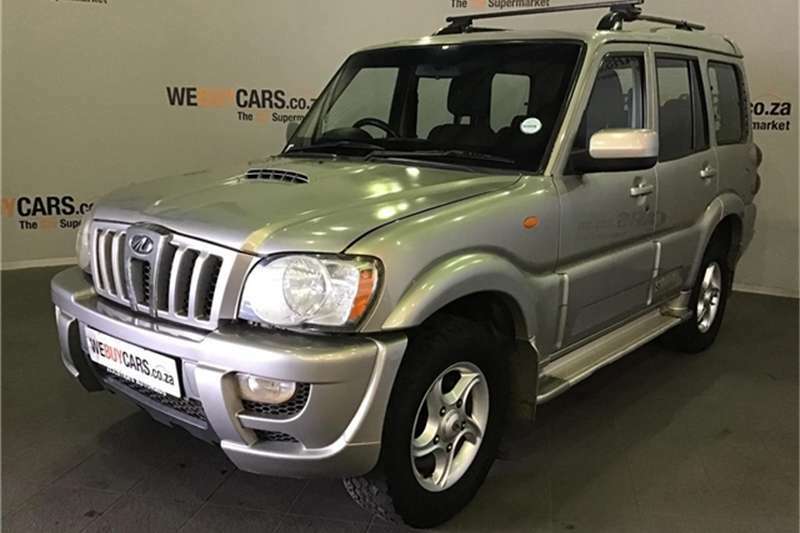 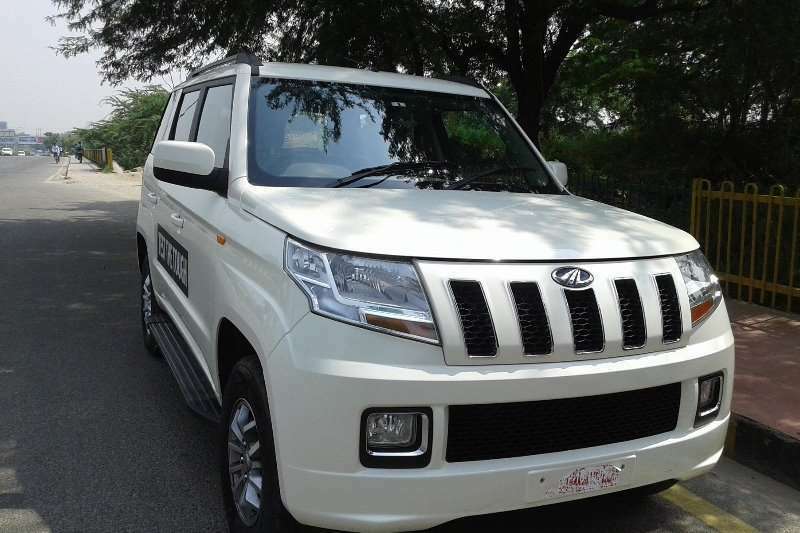 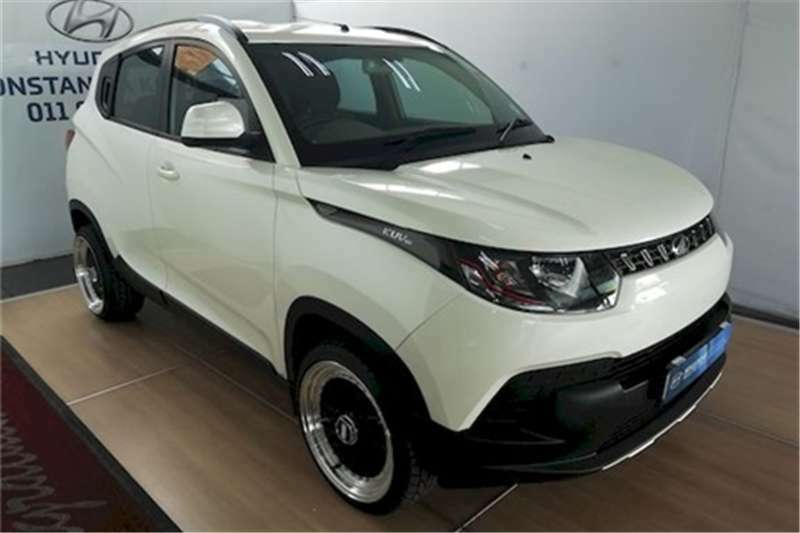 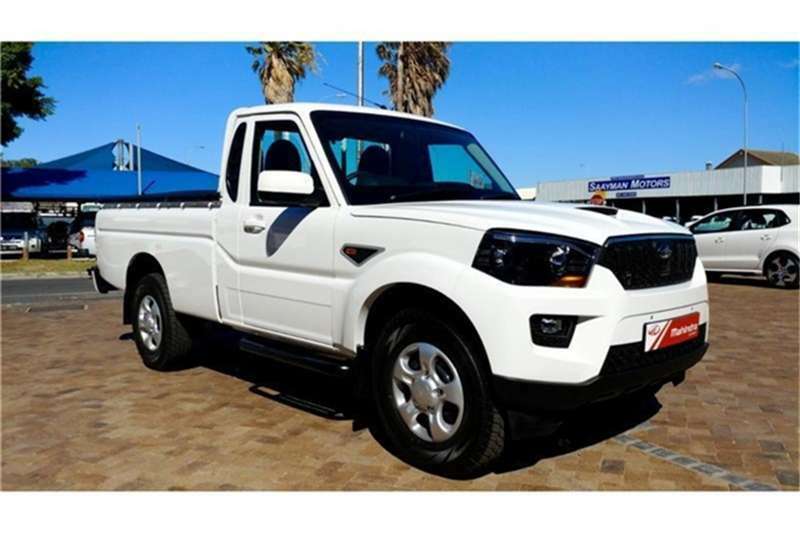 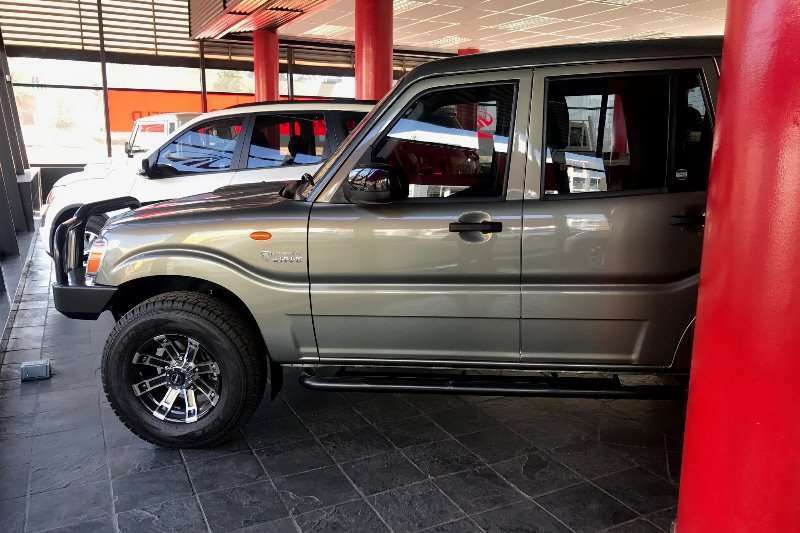 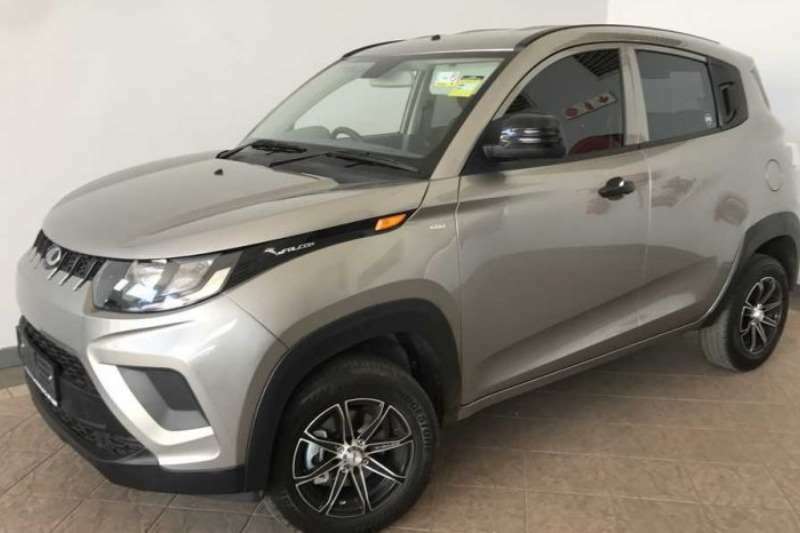 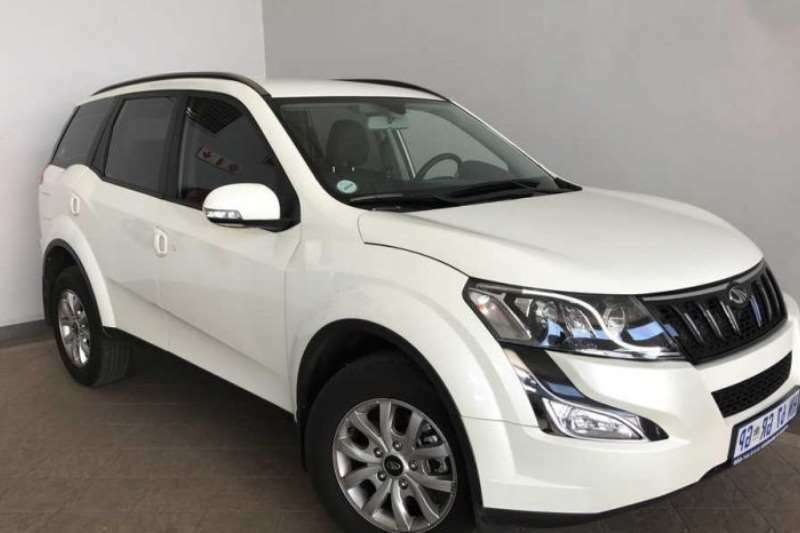 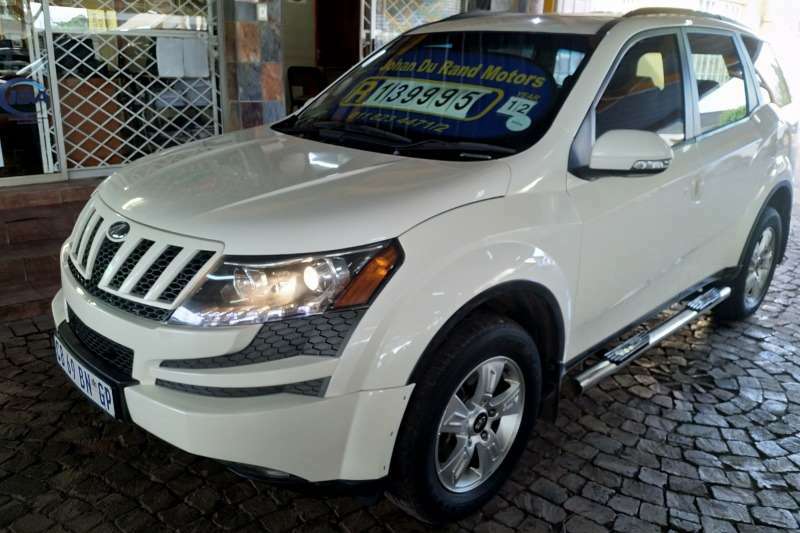 ABS,Power Steering,Electric Windows,Air Bags,Air Conditioning.TREVOR COETZEE 0622166455 VIEW ALL OUR 2017 MAHINDRA 2.2CRDE S10 CROSSOVER - SUV ( DIESEL / RWD / MANUAL ) Scorpio S10 2.2 Diesel. 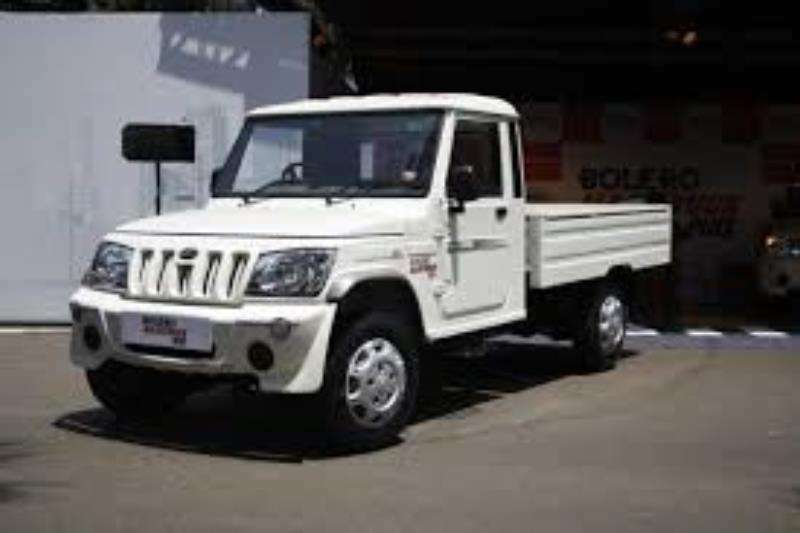 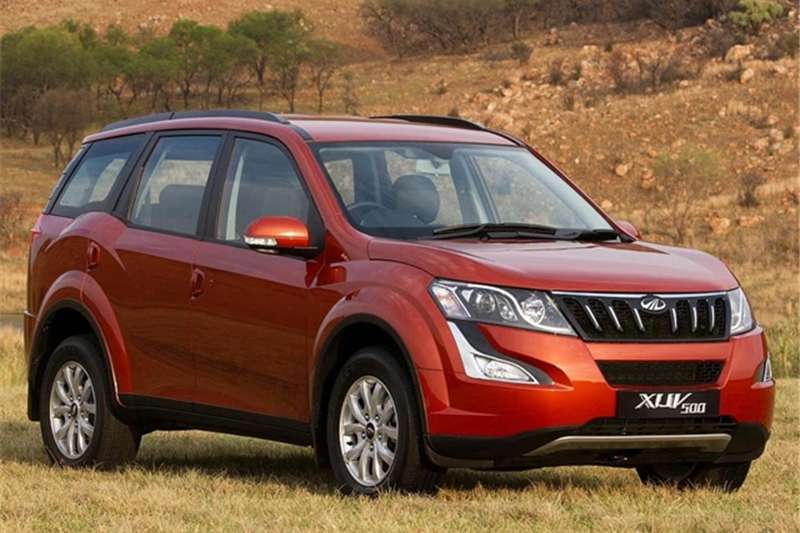 Get an email notification for any Results For Sale in Mahindra in South Africa when they become available.